Our Mobile van is fully equipped with a wide selection of hydraulic hoses and fittings required to get your machine up and running quickly. You can even call on us if there is an emergency, as we are available 24 hours a day. 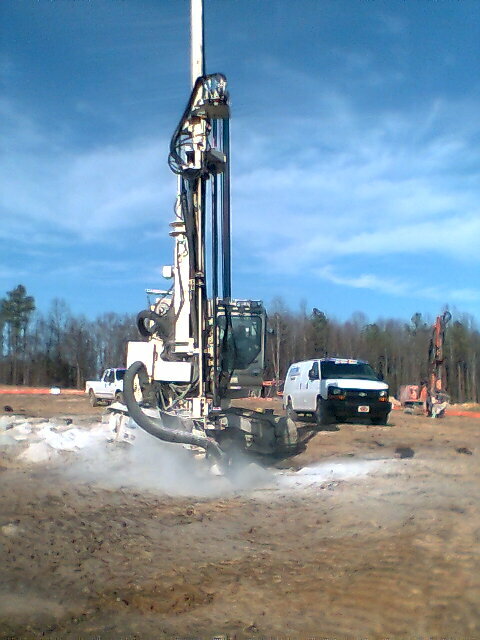 Contact us today at 919-303-3840, we'll be right over! 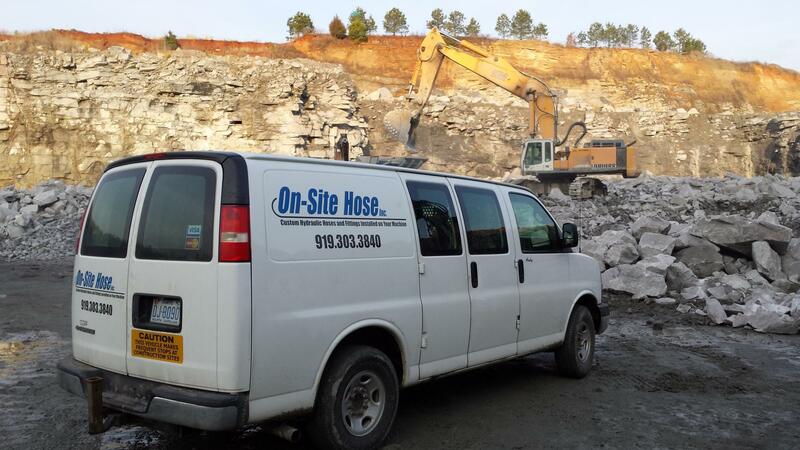 On-Site Hose is dedicated to offering a higher level of service, not just to sell a hose, but to do everything we can to get your machine and crew back to full productivity.